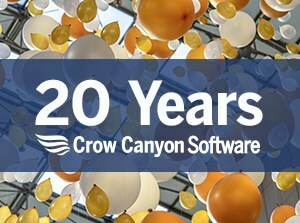 Crow Canyon sponsoring SharePoint events this fall to help the SharePoint/Office365 community! No ghosts or goblins, just some great training and networking opportunities! With sessions run by leading experts, each event is full of tricks and treats on how to use SharePoint and Office 365. If you are going to any of these, be sure to stop by our BOOth!